ISLAMABAD: Special Assistant to the Prime Minister on Aviation Shujaat Azeem said the fleet strength of Pakistan International Airlines (PIA) was being raised to expand its flight operation. “15 aircraft have already been added to the existing fleet of 37 and with five more by the end of this year – the total strength would be 42,” said Azeem. 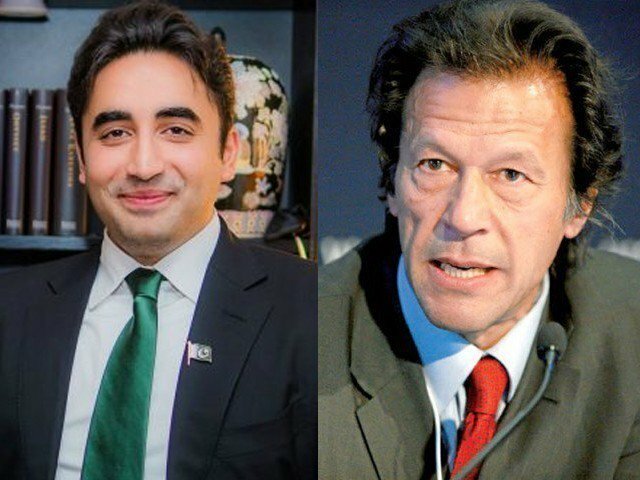 “Revival of the airline was Prime Minister (PM) Nawaz Sharif’s vision, entrusted to me,” he said. “Given PM’s directive, an aviation policy is being formulated, after a lapse of 15 years, which will exempt the investment in the sector from being taxed. Only revenue will be taxed. “A professional board has been constituted for the first time and competent people hired,” he said, noting “over 300 employees holding fake degrees have been terminated. “Wi-Fi would be available on board and quality services will be ensured at the airport. 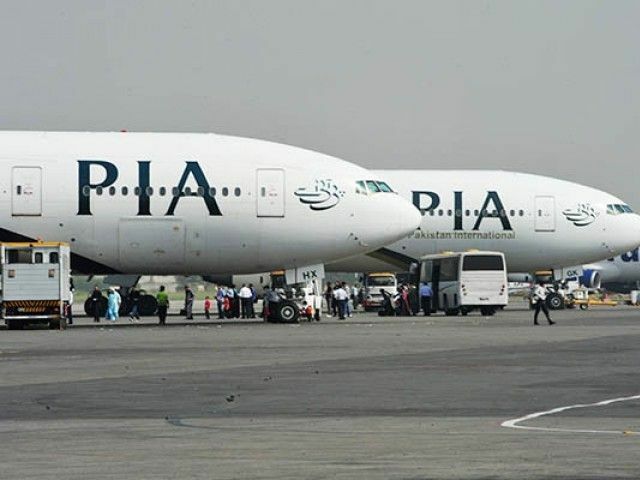 With regards to the rift with Pakistan Airlines Pilots Association (Palpa), Azeem said it should be working towards PIA’s progress rather than halting flight operations. Published in The Express Tribune, December 1st, 2015. Well, Mr Shujaat Azeem, forget about the onboard WIFI for now and at least get the video monitors fixed on your long haul 777s for God’s sake before uttering another word about the so-called “revival”. Or the next time be ready to get caged into that 13-hour Toronto flight with no on-board entertainment whatsoever. Even a third-grader knows these days the foremost priority of any business is to keep it’s revenue-generating customer happy. After 30 years of being a loyal PIA customer for travel to and from Pakistan, I am just about ready to put my “loyalty” aside if I don’t see some real, basic change in the very near future. @Naveed: “from Peshawar to Heathrow on Emirates costs Rs54000”. You are mistaken sir. The flight is not, cannot, be direct. We should compare apples with apples. In the 1960s when Pierre Cardin was a very hot designer around the world, PIA uniforms were designed by him….